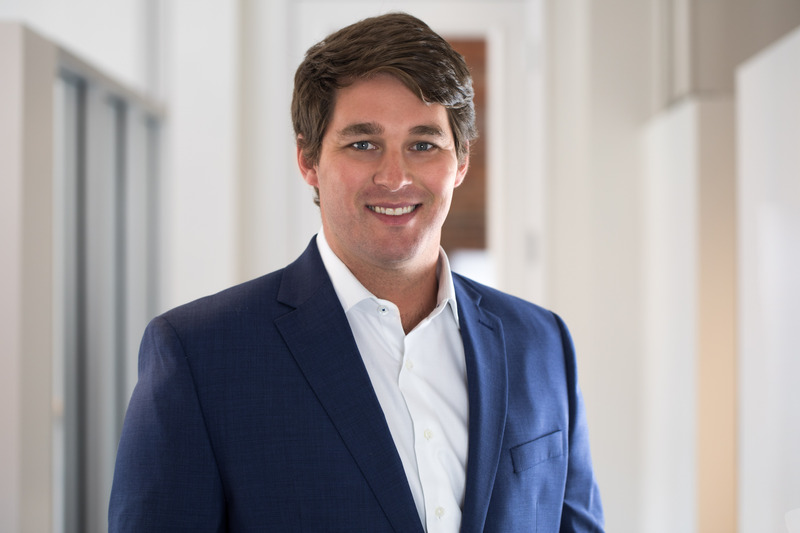 Grant Oliver brings a wealth of business development experience in multiple segments of the market to his role as an associate broker with Tributary Real Estate. Driven by a passion for helping others succeed, he builds lasting relationships with clients through his personalized approach and valuable market insight. Grant also assists on the business development side of Tributary, strengthening the firm’s growing network within the Denver community. Prior to joining the Tributary team, Grant refined his business development skills in the healthcare sector, including serving as the sales director for Fastaff Travel Nursing and as the associate director of quality solutions for Healthgrades, where he worked to provide solutions that helped hospitals operate more efficiently and safely. A firm believer in the power of community, Grant is an active member of the Downtown Denver Partnership and the Denver Metro Chamber of Commerce, where he serves on the Infrastructure Committee. Grant also volunteers with Big Brothers Big Sisters of Colorado and is a board member of the Working Warriors Group, a nonprofit organization that partners with military veterans by providing them specialized training, certification and licensing needed to secure current or future employment opportunities through donations and grants. Grant received a bachelor’s degree from the University of Maryland, where he was a member of the men’s lacrosse team. In his spare time, he enjoys traveling, backpacking, golfing and spending time in the mountains.